Adult colouring books are a great gift for your chronically ill friends. They are relaxing, they promote mindfulness and colouring is a very good distraction. I find the ones with thick paper, like the one pictured, most enjoyable because I can use markers rather than pencils. I like bright colours and pencils require more exertion than markers do, but many people prefer coloured pencils for shading. If you are aiming for the creative gifts mentioned above, then a good set of markers is a great addition. These Staedtler markers are water based, so they bleed less than Sharpies or other alcohol based markers, like the Spectrum Noir below. For more artistic effects or the serious artist, these Spectrum Noir alcohol markers are ideal as the colours will blend to create more realistic shadings. These are alcohol markers, so they will bleed through layers of paper. You will not be able to colour back-to-back with these pens. If it's coloured pencils you're after, then these 24 Staedtler pencils would make a great set. Fidget toys are a great anxiety management tool. They help a lot in stressful situations. Being able to fidget with something, making repetitive movements or sounds, can actually help us focus and stay calm when sensory overload would otherwise cause havoc. There are many great types of fidget toys available. They range from fidget cubes and rainbow balls to squishy slime and moshi animals. Each design is quite unique! Gift cards are a super gift for chronically ill friends! Many of us are unfit for work and don't have any spare cash lying around to buy those little things that make life enjoyable. You can get gift cards for online stores like iTunes, Google Play, Amazon, etc or you can get gift cards for groceries or clothing stores like Next or even Debenhams or Starbucks! Wouldn't it be lovely if you could treat your friend to a spa day? If they're housebound, you can even find mobile practitioners who will come to your friend's home to do the treatment, whether it's nails, hair, massage or a facial! These sites offer great deals on restaurants, hotels, various experiences, clothes and accessories, household items, gifts, and more! Many of us deal with circulation troubles once we have acquired a chronic illness. We get cold extremities, numbness, tingling and aching on a daily basis. Many of us have developed secondary conditions like POTS, which affects heart rate or Dysautonomia which is a neurological condition. Compression socks can really make a difference in relieving symptoms and improving circulation to the lower leg. That's it for part two of my gift guide! I hope you have found this list helpful, I am having so much fun creating this series. Who doesn't enjoy window shopping? To my spoonie readers, let me know in the comments what your ideal gift would be or share a favourite gift you have received in the past. Remember, this post is just one part of a series, if you would like to see more guides, click here! Love this! 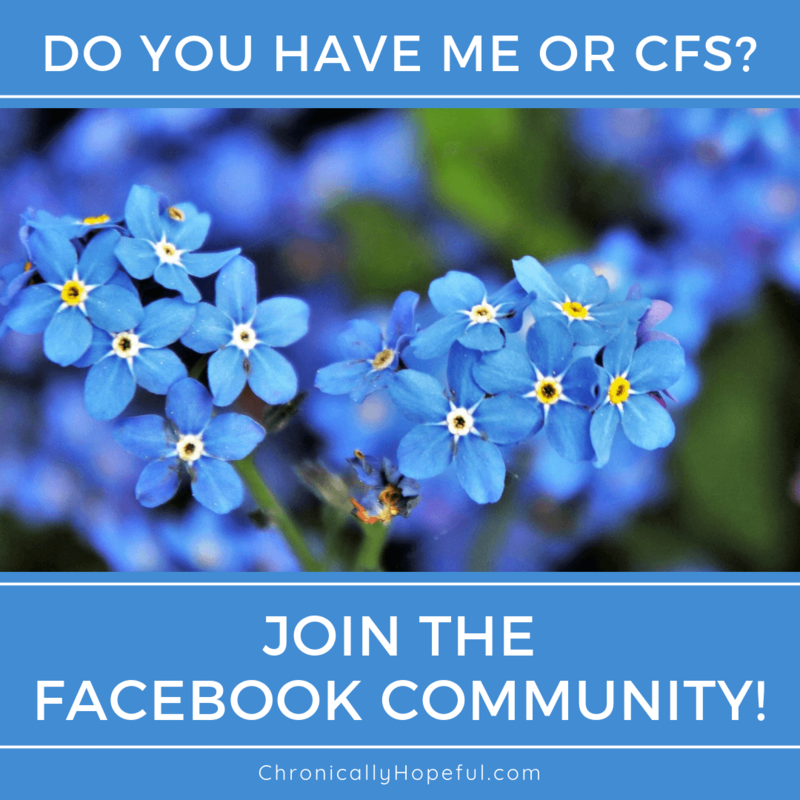 I love how youve tried to curate to all different types of chronic illnesses too! I have to agree with the colouring books and the stress toys! I bullet journal but sometimes i like to colour in and feel relaxed too! And the stress toys really help too when out and about!